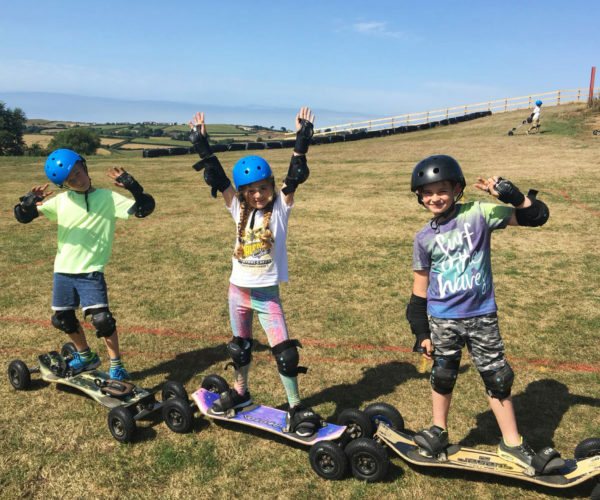 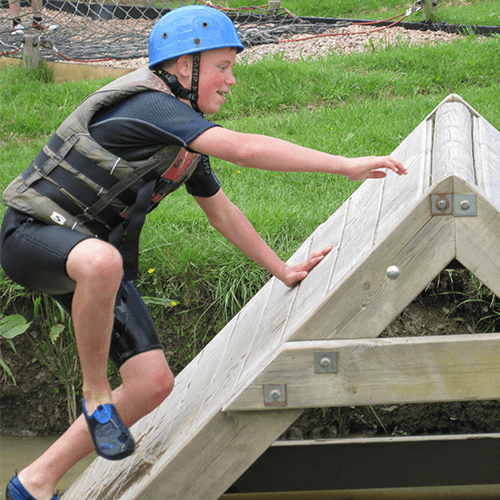 The Ultimate Birthday Party is a tailored experience that is adventure packed for the children, teenagers and adults too! 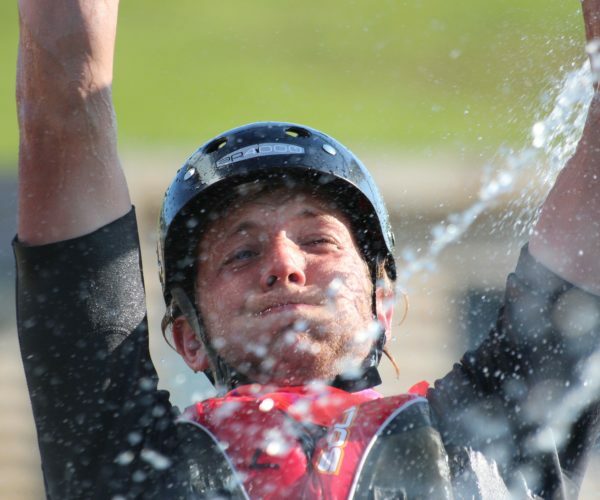 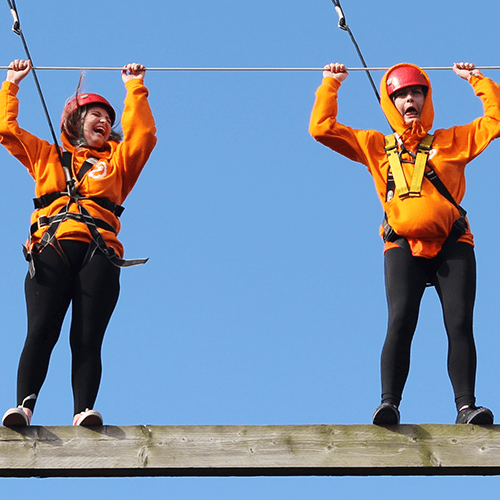 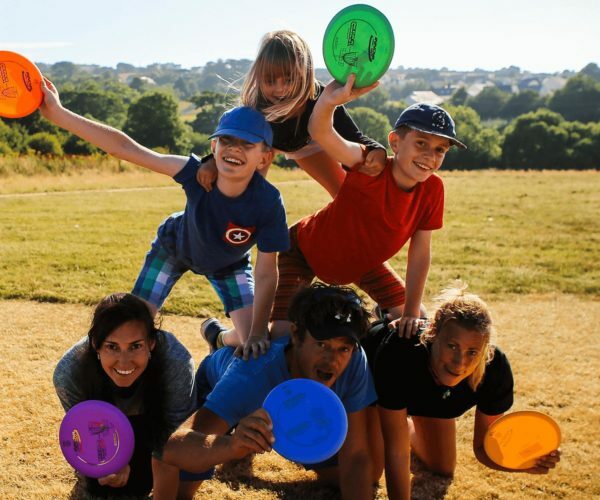 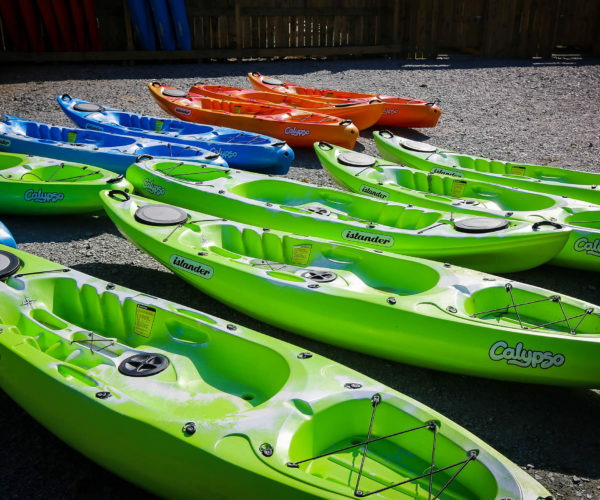 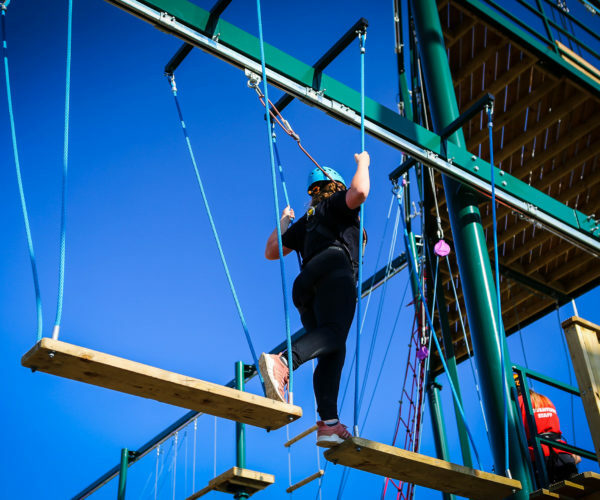 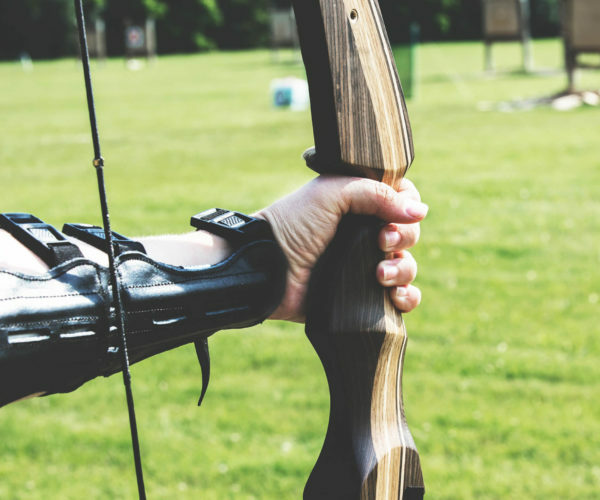 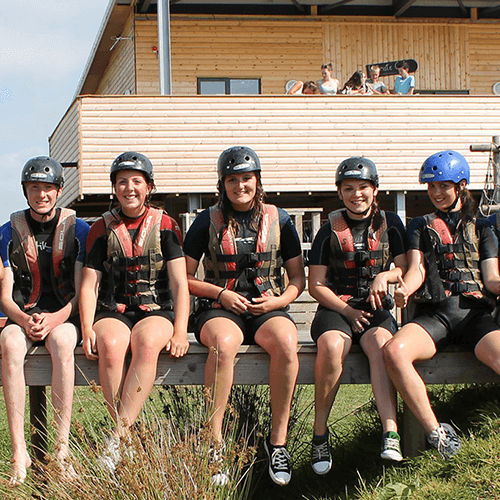 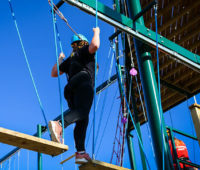 Treat yourselves to a day of excitement and unforgettable memories with our exciting birthday party packages, from assault courses to kayaking and much more. 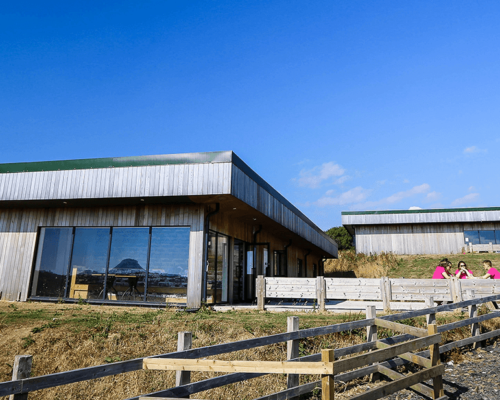 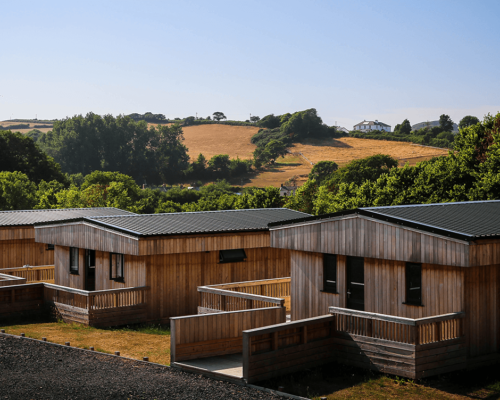 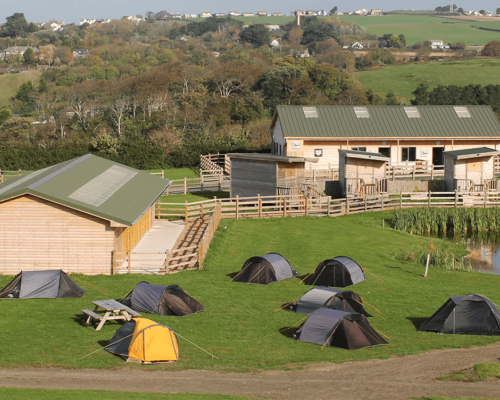 North Devon’s Adventure Birthday Party Venue! 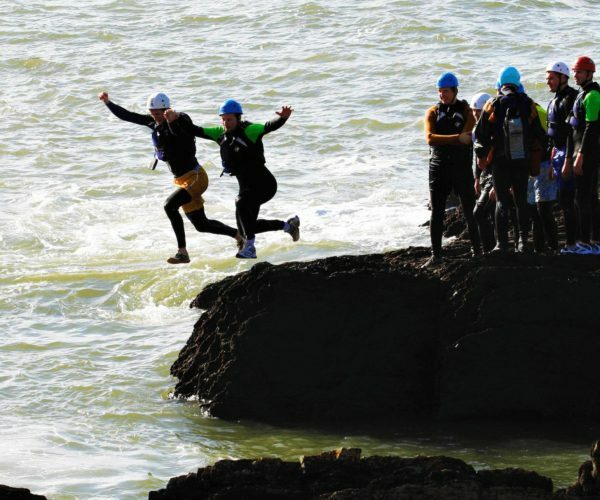 With our commitment to high levels of customer care and our reputation for safe and fun adventure activities, you can relax knowing you’re in good hands! 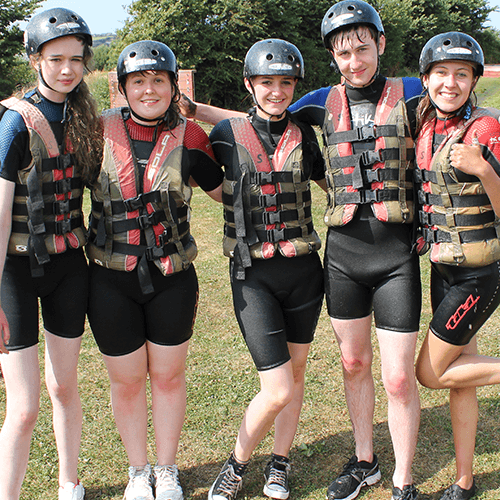 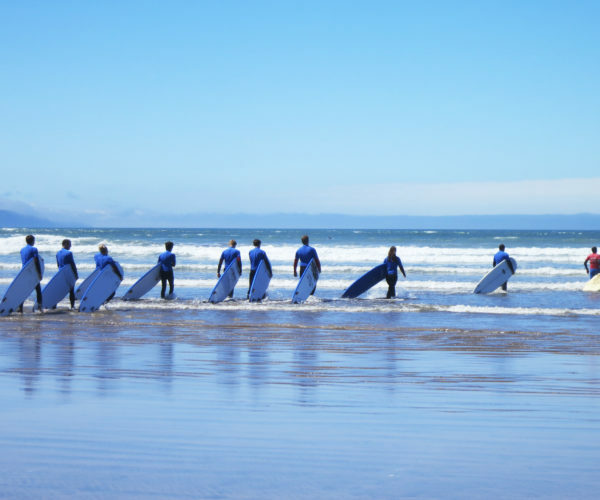 As well as providing the reassurance of highly-trained instructors and the best quality equipment, we can promise plenty and smiles and laughter on the day. 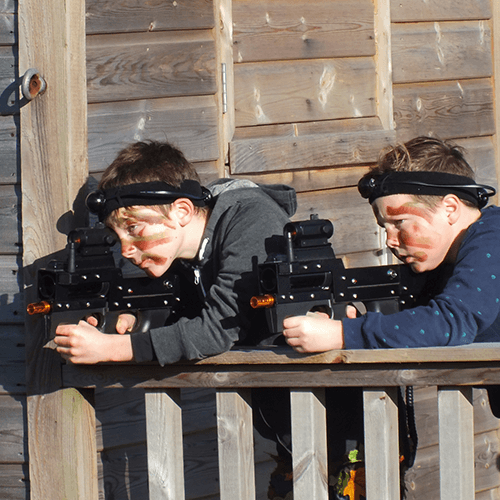 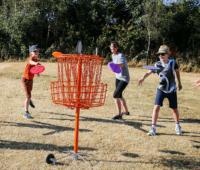 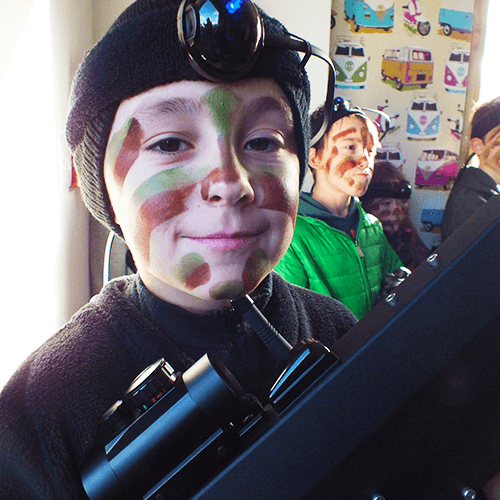 Most of our birthday party packages are great for children and teenagers alike, aged 8 to 18. 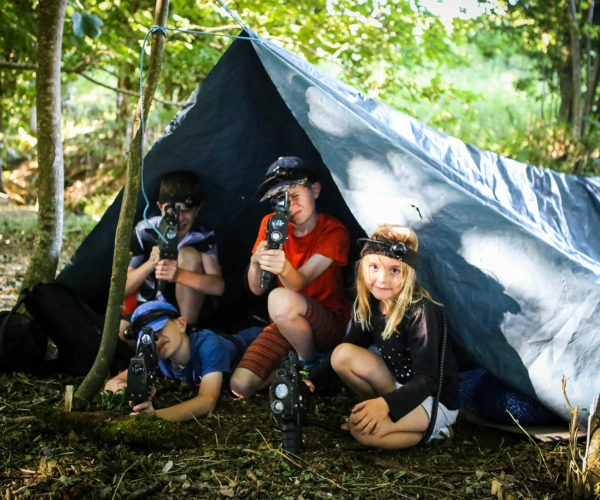 And if you’re looking to organise a party for your nipper we now also offer a new specialised birthday party package for children from the age of 5 upwards, giving even younger adventurers the chance to have a go at our fun-filled activities.